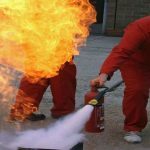 The QA Level 1 Award in Fire Safety Awareness (RQF) qualification is designed for those who want to increase their awareness of fire safety in the workplace. 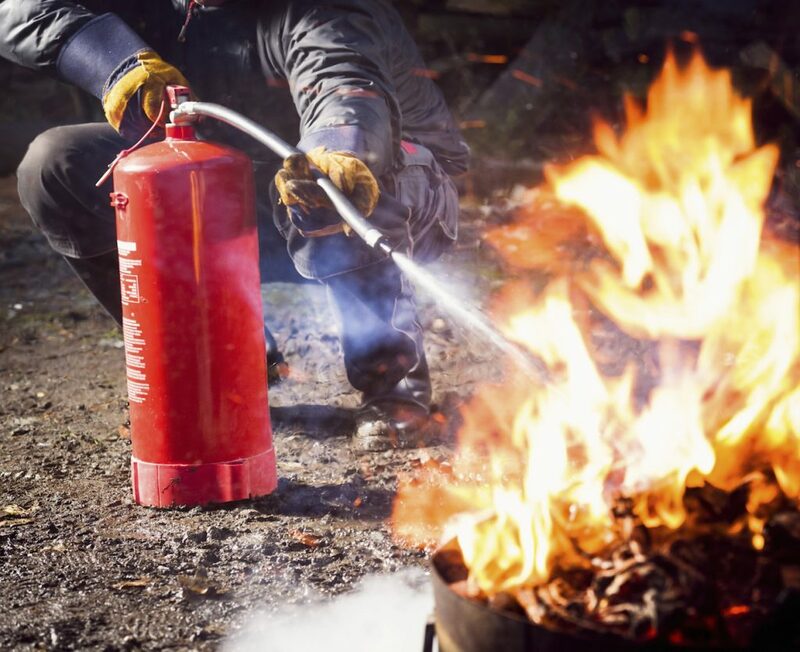 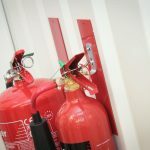 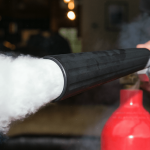 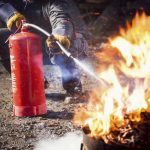 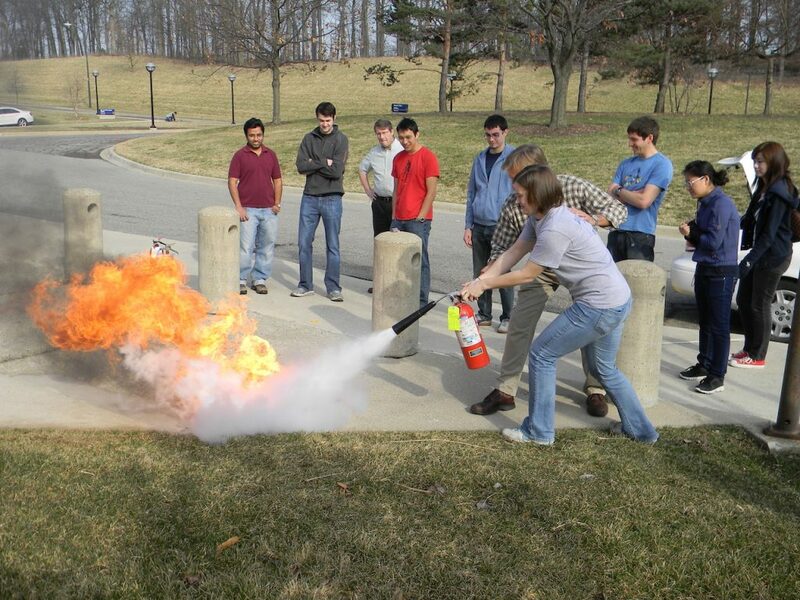 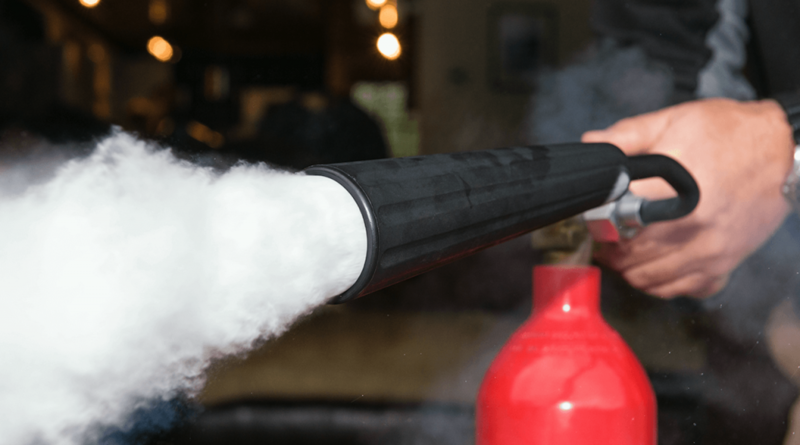 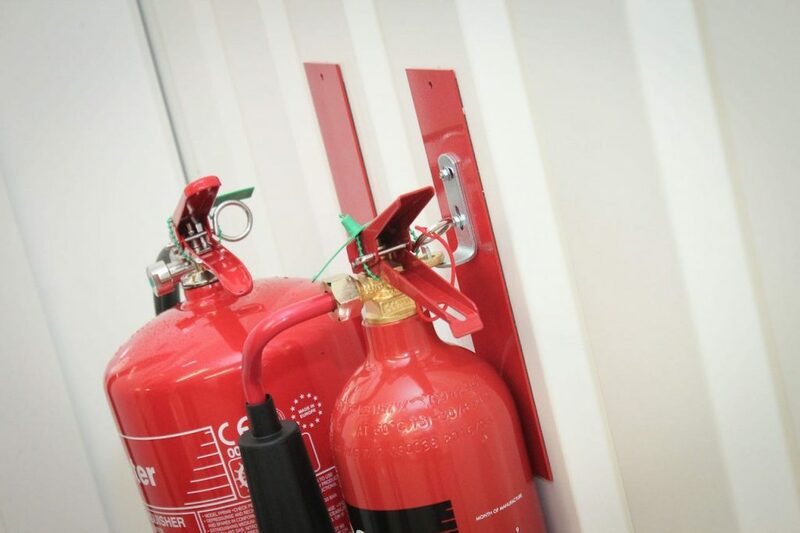 Over a half day period, Learners will learn basic fire safety principles, including: causes of fires in the workplace, basic fire safety duties and responsibilities, principles of fire risk control, safe use of portable fire-fighting equipment and more. 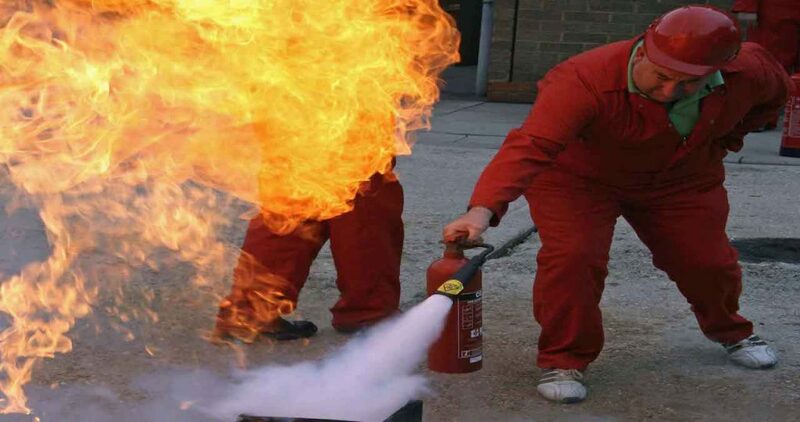 Assessment:: 1 x Theory assessment (Multiple Choice Question Paper) and continuous formative assessment conducted throughout the course.